Deborah Connors offers profound and inspiring guidance on how we can create work organizations that enable people to grow, flourish and connect rather than languish. She offers wise insights, based on research evidence and her wide experience in transforming organizations, about how we can all live more fulfilling and authentic lives through the way we care for ourselves and those we work with. Her work clearly describes how we can transform working lives for the better, ensuring the success of organizations through the well-being and development of all who work within them. The book is a treasure trove. I couldn’t put the book down! If you’re looking for an evidence-based book that is filled with practical examples, you will want to read this book. From reading the book, you can tell that Deb is someone who leads by example. She is passionate about creating a culture that is psychologically safe. Her book reads as if she is talking to you, the reader. It is engaging, thought-provoking and practical. I loved her chapter on being “Positively Deviant”; it really made me reflect on some of our existing processes and to engage in a creative brainstorm on how we could transform these processes. A must-read book for anyone looking to transform their work. Thinking about an organizational culture change can be daunting. But Deb teaches us in the boo that it all starts with you. Her vision is compelling and you will get lots of insights as you go through it. Deborah Connors is a woman of learning and vision. Paying careful attention to the most insightful voices of our time, she has heard the underlying messages and formulated then into a book designed to make our lives more abundant. Her vision is compelling and her book is a gift to all. I have spent the last three years reviewing the latest research on organizational health, holding online discussions with the organizational health community and doing in-depth interviews with thought-leaders that have inspired my work. Positivity and resilience in individuals, teams and organizations can improve through daily practices that increase positive emotion at work. These practices boost creativity, innovation, productivity, employee satisfaction, customer service, customer satisfaction and the financial outcomes in organizations. A Better Place To Work is a synthesis of advice from business and organizational health experts that will inspire you to become positively deviant at work. Learn how to disrupt downward spirals with practices that create environments where people, teams and organizations flourish. 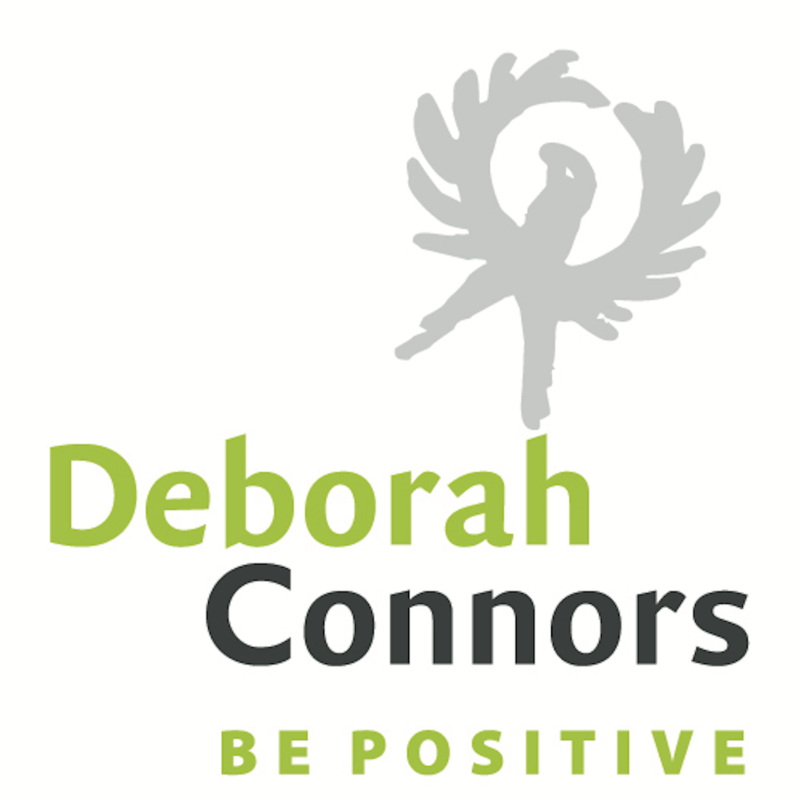 Deborah Connors is a passionate advocate for healthier workplaces in which everyone can flourish. 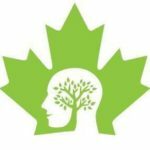 She is well known as the inspiration behind the Health Work and Wellness Conference in Canada (later renamed the Better Workplace Conference) which over 17 years created an extensive community of practice. 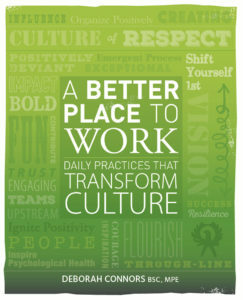 A Better Place to Work: Daily Practices That Transform Culture tells the story of this conference, its contributors, and the deep pool of collective expertise it generated. Deborah provides an abundance of evidence and examples, many from the conference speakers she interviewed and from a ‘thought exchange’ process with numerous participants. These examples show how a focus on organizational culture is the foundation for a better workplace. In short, positive change won’t happen without a supportive organizational culture. Deborah presents a ‘Be Positive’ framework for shifting cultures to be more positive and, in this way, supportive of workers’ overall well-being. The book’s chapters are organized around the themes in this framework. Each chapter ends with practical activities that can be undertaken by individuals, teams and organizations. The book challenges readers by asking: “what will we (you!) do differently to create a better place to work?” Especially helpful is the discussion of how changing a culture is an emergent process that incrementally puts in place positive practices. This book tells a story that everyone committed to creating healthier workplaces or improving their workplace culture should read. It is very reflective and personal, which is one of the behaviours that readers are encouraged to model in their workplace. Deborah speaks directly to the reader, posing thought-provoking questions that invite reflection on specific improvement actions they can take in their own workplace. She provides 50 practical, evidence-based practices designed to make workplace cultures more positive, and therefore more supportive of workers’ well-being. The overall goal is to create workplaces in which everyone can flourish. Full of great insights and anecdotes to make a difference with your team! I highly recommend this book to managers – buy one for every member of your team, and transform your culture! Reading this book has taken me on a personal journey that began to change my life at work, but also my life outside of work. Each chapter took me somewhere I needed to go, and as I applied this to my workplace, it became positively affected. I became more mindful of my words and actions and how they impact others. I loved how each chapter built on the one before and gave me ideas to use with my team. I work in a great team, but these ideas and the way they are presented would make even a great team better. There are so many wonderful tools and activities in the final “resources” section, It is like a tool box all on its own. I highly recommend this book to managers – buy one for every member of your team, and transform your culture! If Your Business Needs a Reboot/Culture Shift Read This Book! This book pulls evidence-based research and wisdom from many experts in the field of organizational development/workplace wellness/leadership and then distills it into a useful format full of ideas that a leader of any business, small or large, can use and start to roll out today. The book reminded me of the fact that there is a big cost to doing nothing when things start to slide downhill in a workplace. When staff moral and culture takes a dive for any variety of reasons, just letting it be and thinking it will sort itself out is not acceptable, and doesn’t work – we all pay for this in so many ways. I also love the concept of positive deviance at work (and in life in general), and using positivity and gratitude practices in the workplace. I loved this book! Whether you study, lead or work every day in an organization- this book is for you. Deborah distills not only the latest research but also practical exercises and wisdom to help you to transform not only the place you work but you as well. Her conversational style of writing makes for a casual and easy read. Everyone can relate to the stories and experiences she shares but the real gift of this book is the guidance to move you from languishing to flourishing. Although I was interviewed for this book as an organizational health expert (full disclosure) I still learned much from reading it. I plan to share this book over and over again to friends and colleagues. Thank you Deb for your extraordinary contribution to the field of organizational health.